Did you know that charter schools boast some of the highest graduation rates across the country? Perhaps this is because of their small class sizes, specialized learning, or leadership models. Or maybe it’s because of their college programs, community involvement, or business partnerships. 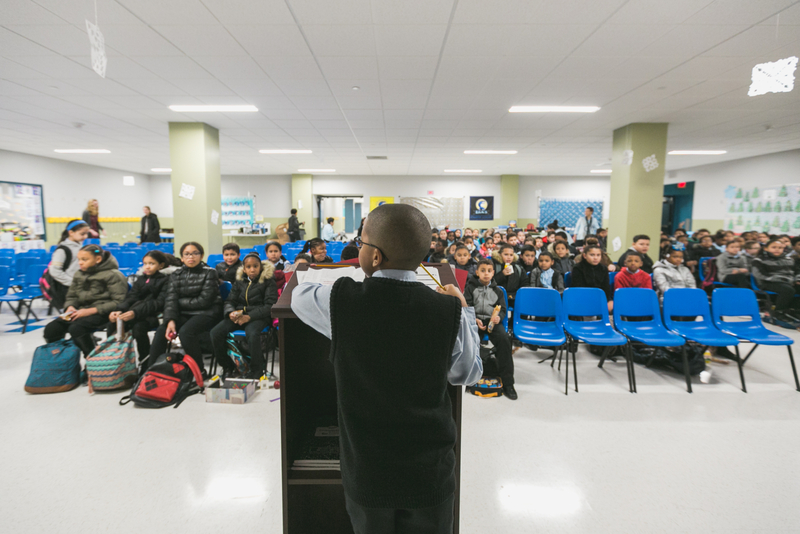 No matter the reason, students who are attending charter schools like EEACS are experiencing more widespread success than their counterparts at other schools. Take a look at some of the stats below to discover just how charter schools are changing lives and communities. In a study of charter schools in the Washington, DC area, it was discovered that 8 out of 10 charter school students graduate from high school on time. This is compared to a mere 59% when it comes to average public schools. In some of the nation’s largest cities, low-income students are more likely to graduate from a charter school than a public school. Where is this happening? From coast to coast. Not only are more charter school students graduating, but more are going off to college too. Research found that charter school students from low-income families are graduating from college around three to five times the national average. This compares to a national average of roughly 9% of all low-income students. In Washington, DC, 88% of charter school students go on to graduate from college. Similar numbers are appearing throughout the nation. The students who are graduating from college are landing careers of their choice and starting successful professional lives. At EEACS, we’re helping this trend continue by starting our students on the career path early with a specialized business education program. Students learn about entrepreneurship, pick career interests, and get to experience hands-on internships. This innovative program is one of the many reasons our Allentown charter school exceeds state goals when it comes to career standards. Are you looking for a unique educational environment in which your child is given the opportunity to expand their horizons, find their passion, and build their future? Schedule a tour of EEACS today.